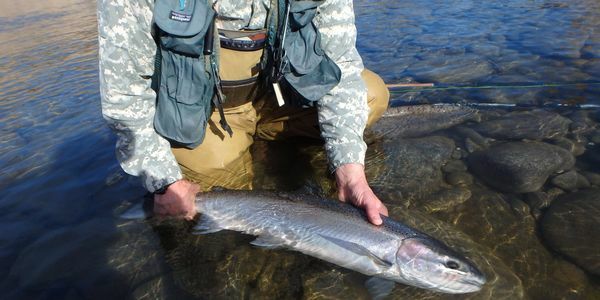 The legendary Thompson River steelhead once numbered in the thousands. But today only a few hundred remain. Please add your voice to the call.